Thank you for many people coming to our event "WA kyouto". 18 stores participate under the theme of "WA(traditional Japanese style)"and" Kyoto ". There are many items along the theme, exclusive items,new works etc. at the venue. There may be shops selling more products. Please visit our event again and again! 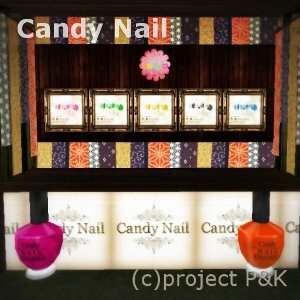 I introduce the booth of Candy Nail today. 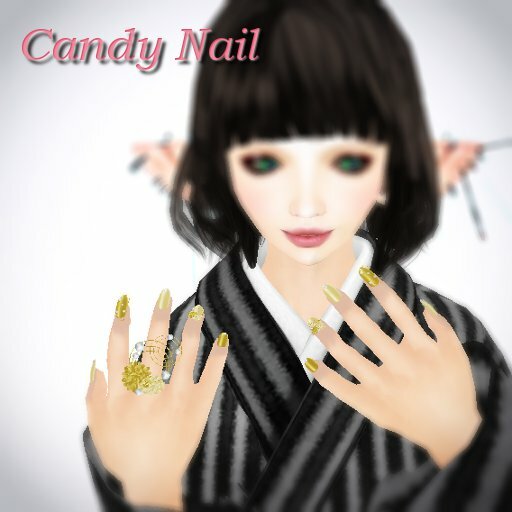 Candy Nail sells prim nail of such as flowing beautiful design. Ring and primnail are separate. 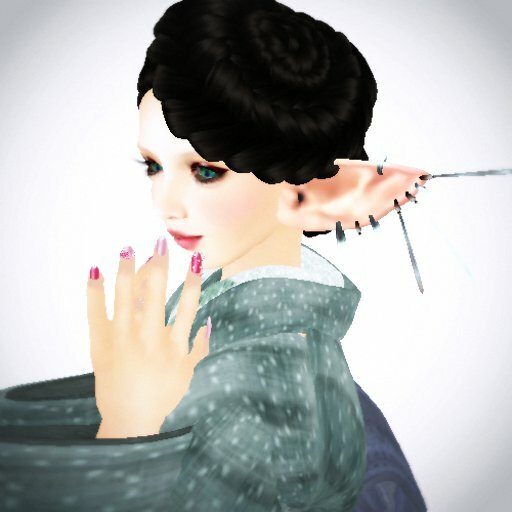 You can take off prim nail and can use it only a ring. I thought that it was the beautiful nail which imaged the ripple of the surface of the water. This is a dandelion collar. The peony pattern is pink. if you purchased plural kinds and used in combination a ring and the color. the affinity with the western clothess is also outstanding. There are another three colors other than the kind that I introduced this time. Please walk straight from the landing point. The gate is a teleporter. Please use it and TP to the venue. WA kyouto until 0:00a.m. (SLT) Today!!!! 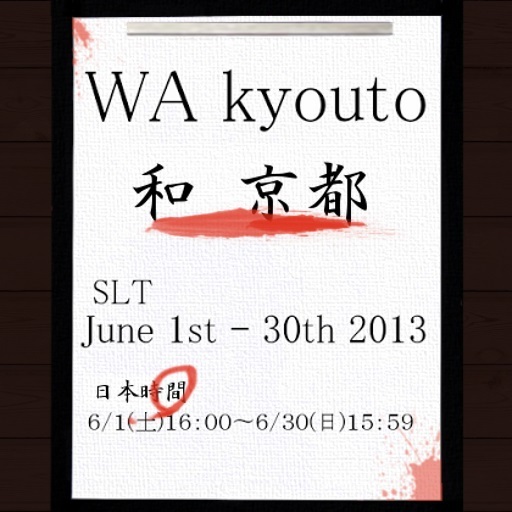 WA kyouto will end on June 30! WA kyouto 5 days remaining! WA kyouto FREE gift added! WA kyouto FREE gift will change soon!